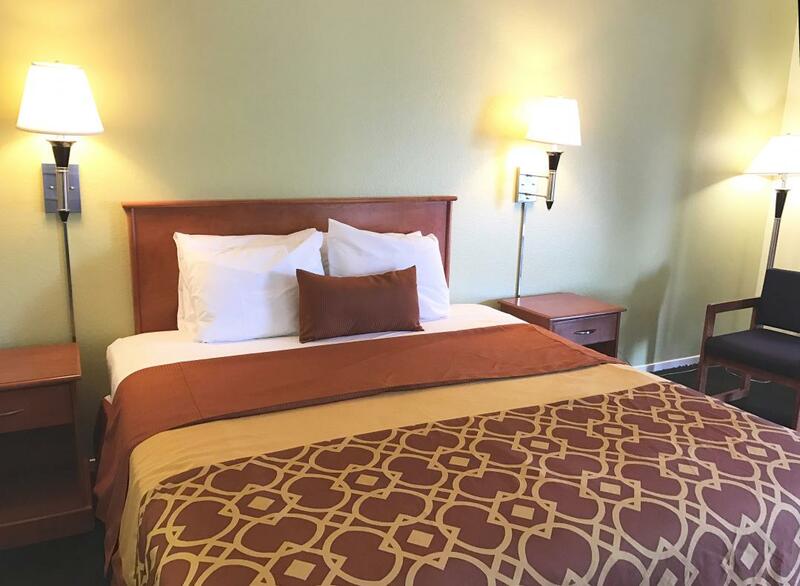 Americas Best Value Inn Santa Rosa offers the most value for your money when staying for business, pleasure, or just passing through. We are an AAA 2-Diamond hotel with clean spacious rooms, free grab and go breakfast, and in-room Wi-Fi. All guest rooms include microwaves, mini-fridges, and cable TV channels with ESPN. Take advantage of our extremely comfortable beds and relax while saving money year-round with our Kids Stay Free Policy (12 and under in parents' room). For your convenience our hotel offers both smoking and non-smoking rooms. 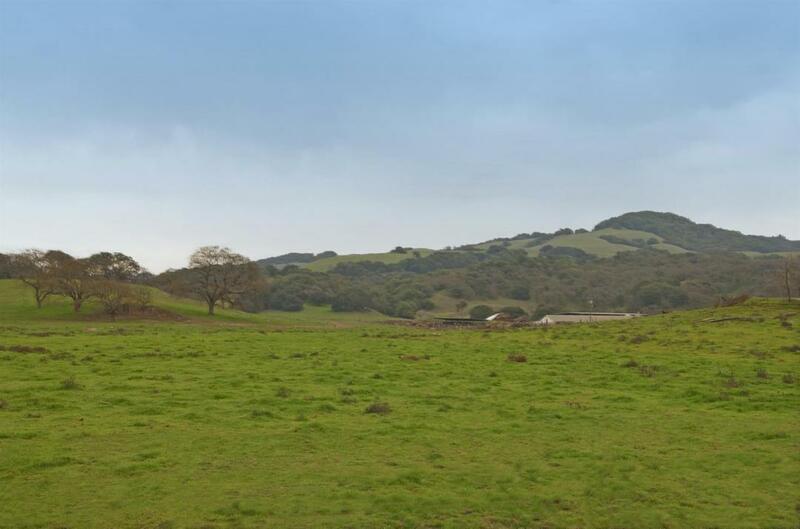 We are centrally located less than 2 miles from Downtown Santa Rosa as well as the county fairgrounds, and less than 10 miles from the Sonoma County Airport. We are located right off Highway 101. Americas Best Value Inn Santa Rosa is your best choice within the famous Sonoma wine county region. We offer ideal accommodations and location whether you are in town for a winery tour, enjoying the food scene, visiting one of our beautiful state parks, or simply passing through on your way to San Francisco or Sacramento. At Americas Best Value Inn Santa Rosa our goal is to provide our guests a great experience, not just a place to stay. 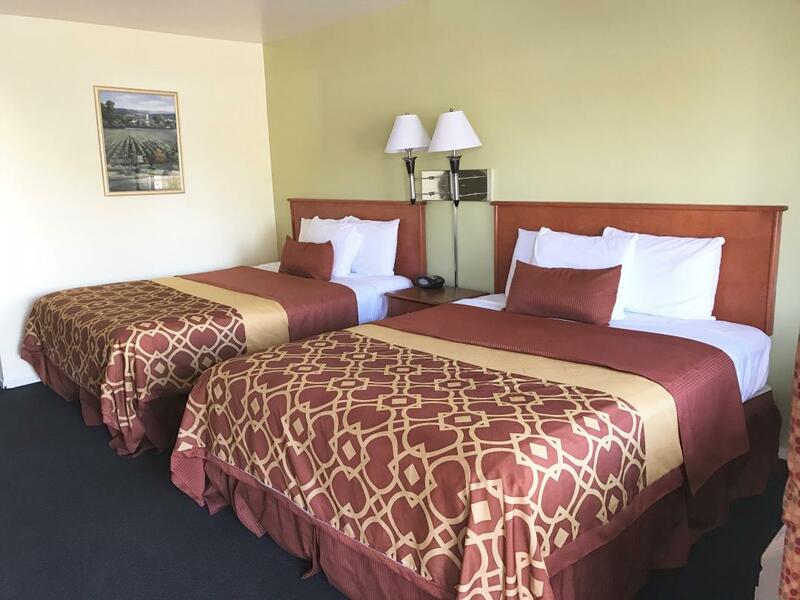 At Americas Best Value Inn Santa Rosa, We've Got You Covered from the time you hit the road until your head hits the pillow. Mountain Mikes Pizza, 0.2 mi. Applebee's Neighborhood Grill, 0.3 mi. Carl's Jr/Green Burrito, 0.3 mi. Willie Bird's Restaurant, 0.4 mi. Russian River Brewery, 1.6 mi. Vineyard Creek Restaurant, 1.7 mi. La Gare French Restaurant, 1.7 mi. Roxy Stadium 14, 1.3 mi. 3rd Street Cinema Six, 1.4 mi. Santa Rosa Plaza, 1.5 mi. Bennet Valley Golf Course, 3.9 mi. Double Decker Lane, 5.9 mi. University of Sports Family Athletic Club and Spa, 5.9 mi. Sonoma County Fairgrounds, 1.6 mi. Sonoma County Museum, 1.7 mi. Prince Memorial Greenway, 3.1 mi. Snoopy's Home Ice, 3.7 mi. Charles M Schulz Museum, 3.8 mi. Spring Lake Regional Park, 4.2 mi. Annadel State Park, 6.1 mi. Paradise Ridge Winery, 6.2 mi. Luther Burbank Gold Ridge Experiment Farm, 8.3 mi. Lagunitas Brewing Company, 12 mi. Bear Republic Brewing Co, 16.6 mi. River Rock Casino, 28.2 mi. Six Flags Marine World Theme Park, 43.2 mi.